Looking for something to do this weekend on Pensacola Beach? Here are some ideas! 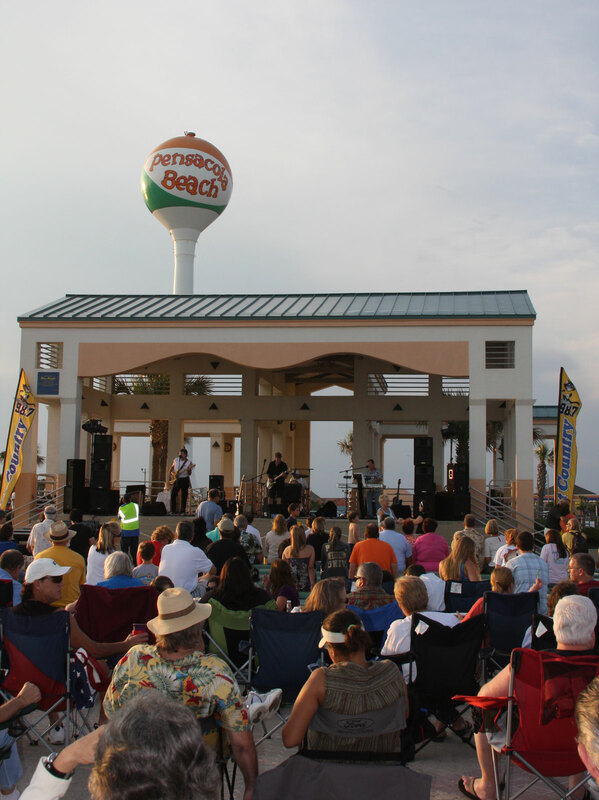 Saturday, 6pm – 8pm: The Sounds of Summer continues as Dr. Breeze performs at the shell stage amphitheater on the Pensacola Beach boardwalk! As always, there is no charge for these live performances on the boardwalk! Dr. Breeze performed at Bands on the Beach a few weeks back, and then again last weekend at the Sounds of Summer. If you missed him, here’s your chance to hear some of his classics along with some originals. Check it out! Sunday, 11am-2pm: As with every Sunday, Crabs’ Champagne Sunday Brunch will be going on! Stop in at Crabs for 3.95 all-you-can-drink champagne and some GREAT affordable brunch specials! Pensacola Steel will be there performing as well! I absolutely love these! Sunday, 6pm – 8pm: Jim Andrews and Lisa Zanghi will be performing at the shell stage amphitheater as well. I don’t really know too much about them, so I think I’ll head over there on Sunday. They perform adult contemporary music with a blues/jazz feel. Saturday and Sunday, 6:05pm: The Pensacola Pelicans play the El Paso Diablos at Pelican Park in Pensacola! I just saw that I just missed this morning’s “Who Pooped in the Park” over at the Gulf Breeze National Seashore. That would have been interesting! I’ll try to stay on top of it more for coming weekends! If you’d like to see a local event promoted for this weekend or anytime in the future, please contact me! Bands on the Beach is a free concert that happens every Tuesday night on Pensacola Beach at the Pavilion at Casino Beach. The concerts start up at 7:00 PM and usually go till about 9. The regulars bring chairs, a little table, some snacks and some wine and make a night of it. Scroll down to see the line up for this year! It is shaping up to be a beautiful Tuesday night! I’ll see you out there! Keep off the dunes! You’ve probably seen that sign a few places around Pensacola Beach. The dunes protect residents and visitors from storm surges, and most of all, from drifting sand. 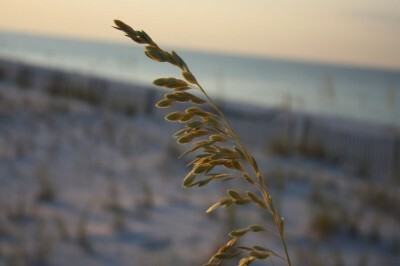 The sea oats planted all over the dunes help fight erosion, and walking on the dunes doesn’t help this cause. The root structures (more accurately, rhizomes), help hold the dunes together, and walking on them could uproot or damage the plants. So please remember the ecological reason for these plants and mostly man-made dunes, and use the walkways when visiting the beach.